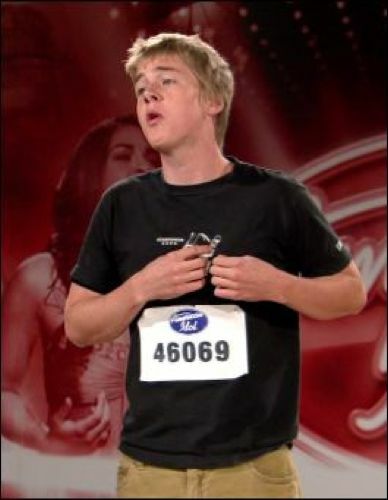 If you land a role on American Idol read the contract before you cut and album with Warner Brothers or ask American Idol Reject Josiah Leming. Simon Fuller's 19 Entertainment is threatening to block the albums release due to a violation of terms of agreement. DON'T JUST READ ABOUT IT BE ABOUT IT !! APPLY NOW TO LAND A GIG ON REALITY TV! OH Ya It's Real!